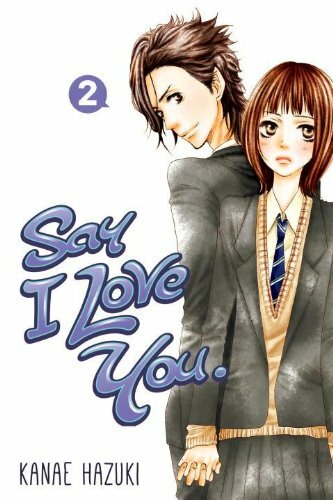 The character I’m most like is Mei from Say I Love You, which is probably one of the reasons why I like the series as much as I do. She starts off shy and insecure, evidentially deeply hurt by her past experiences, and slowly opens up to people as the series goes on. She makes new, better, friends than she previously had and realises being on your own is never the best thing. 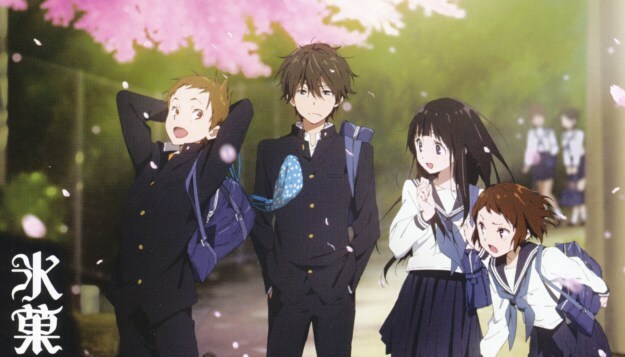 If I had to pick another character it’d probably be Chitanda from Hyouka. She’s endlessly curious about the world, people and mysteries around her which is something I can relate to quite a bit. I like the side of her that’s never willing to let something go – if she’s curious that’s it, she has to find out the answer to the problem. I didn’t like the anime for Say I love you, but I heard that the manga is much better. Might check it out. I thought Mei was pretty awesome though.